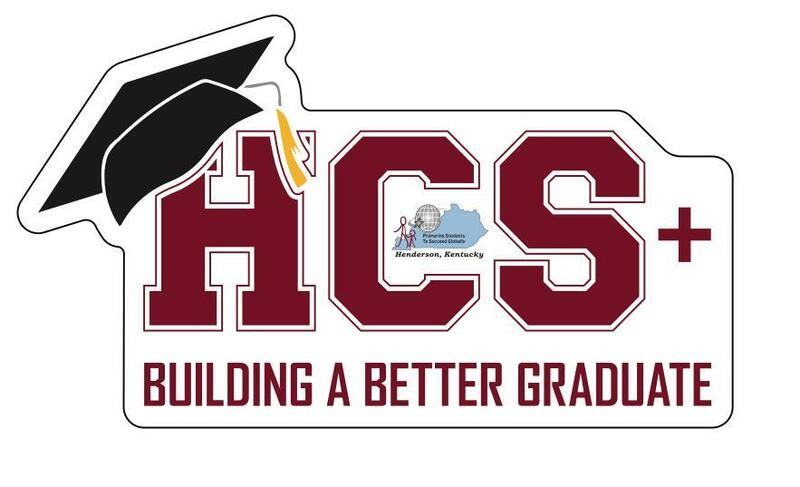 The mission of the Henderson County Schools is to provide extraordinary educational opportunities for every student. 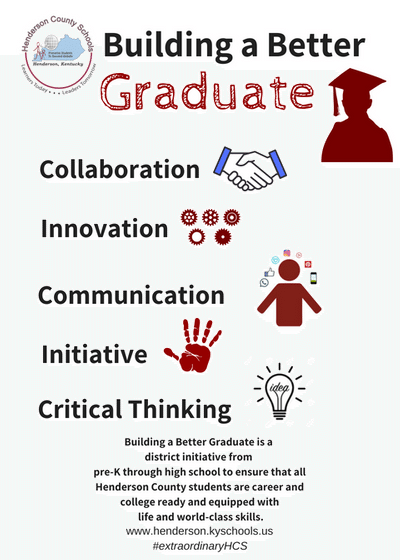 The vision of Henderson County Schools is to excel as a national innovative leader in education. Buses cover approximately 5,700 miles daily.